Artist. 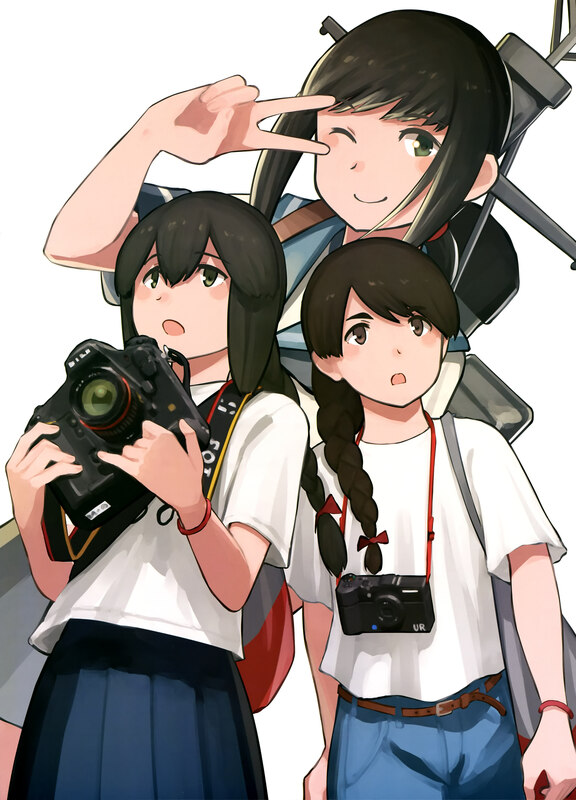 Formerly tagged as glock23. 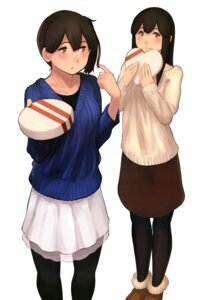 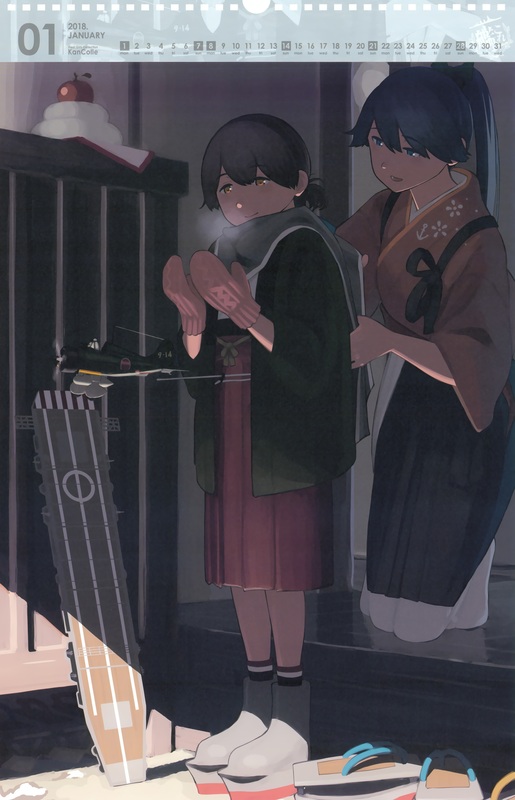 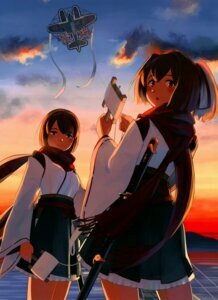 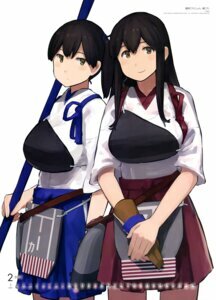 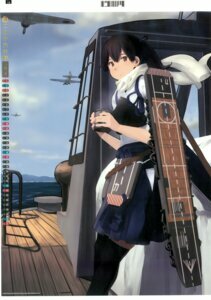 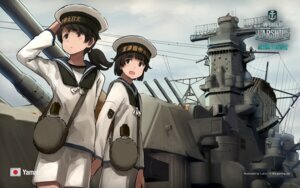 Illustrator of Kantai Collection collection characters such as Akagi, Kaga, and Fubuki, infamous for his "generic" character designs that later named as "Potato style".